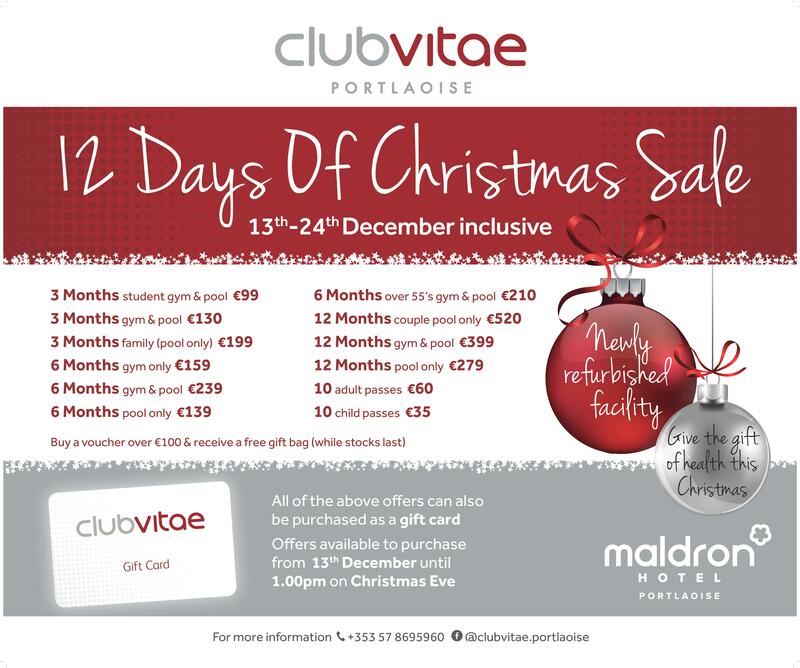 Club Vitae Health and Fitness Club located in the Maldron Hotel Portlaoise have a range of brilliant offers in their 12 Days of Christmas Sale which runs from December 13-24. 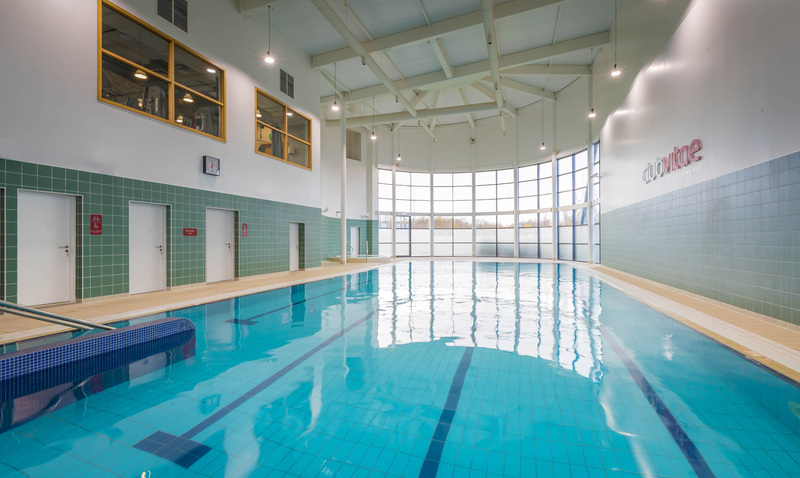 The fantastic facility offering natural daylight and boasting a 20m newly refurbished swimming pool, sauna, steam room, jacuzzi along with a fully-equipped gym have a selection of offers including 10 adult passes for just €60 and three, six and 12-month membership options on both pool and gym. There are also specific offers for students, families, couples and over 55s. 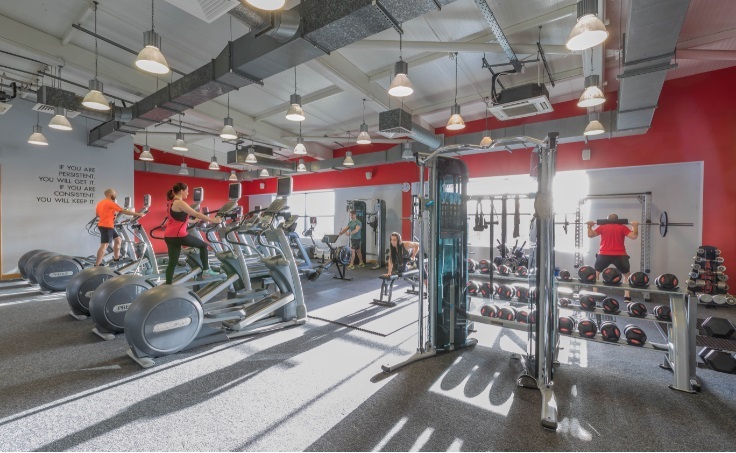 Situated just off exit 17 on the M7 motorway, Club Vitae is on the outskirts of Portlaoise which means they are easily accessible and offer complimentary parking to members and guests. 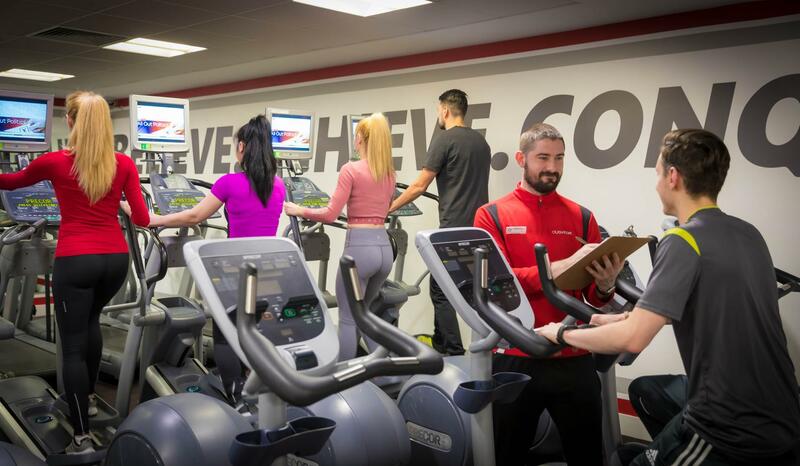 They offer a range of fitness classes and memberships and the club is renowned for their friendly staff who strive to help members achieve their goals. 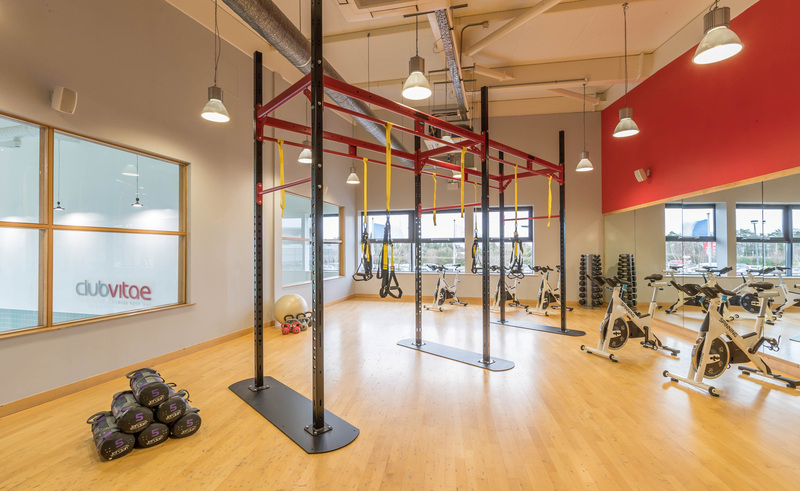 Classes include spinning, boot camp, TRX and aqua aerobics. 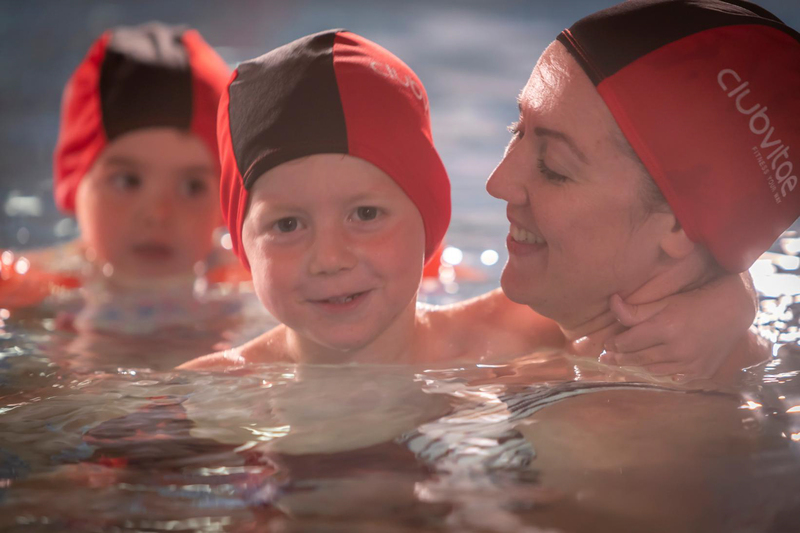 They have approximately 220 kids learning to swim in the club at any one time. The club is open to members, guests of members and hotel guests. 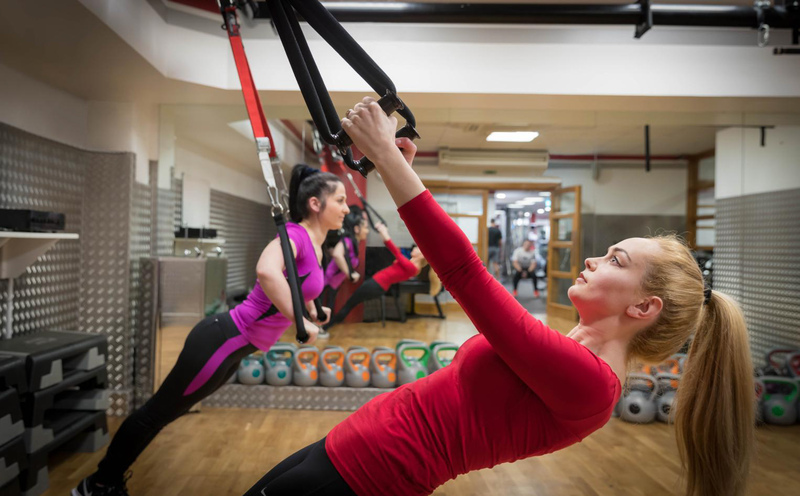 They are all fitness professionals at Club Vitae and everyone has their passions and strengths in different areas, but if you work in Club Vitae, you are a customer service professional first and foremost. It is of utmost importance to them that everybody feels welcome in their club. Members often comment on the camaraderie in Club Vitae – this is also helped by various events they run throughout the year. This year alone they have had a member appreciation night, a sponsored swim, a spinathon in Laois Shopping Centre as well as completing Hell and Back. They also run a Christmas themed aqua aerobics class with a coffee morning to follow. Another way of giving back is their annual 12 days of Christmas sale. There are 12 different offers and all of these offers can be bought as gift cards also – give someone the gift of health this Christmas. See below for more details.